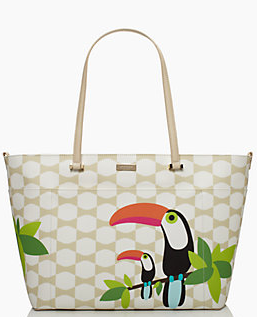 Kate Spade's new collection takes you on a tropical escape to Rio. 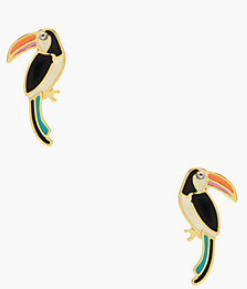 I love all the tropical colors and the adorable toucans that are scattered around the collection. 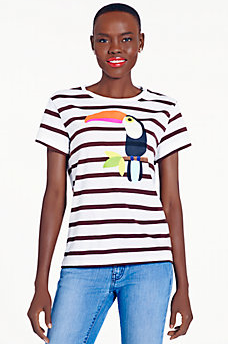 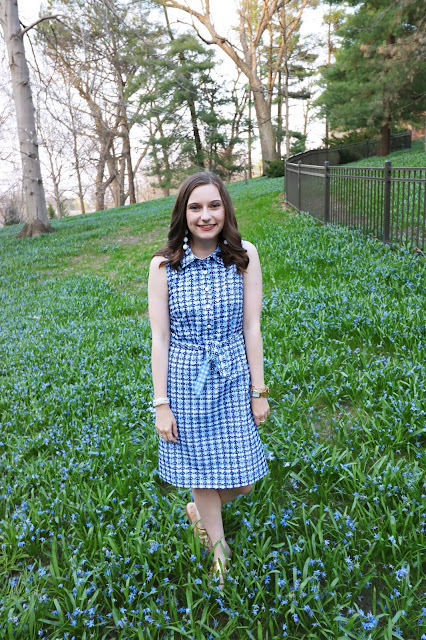 This collection is perfect for a fun summer vaca or any summer day for that matter. 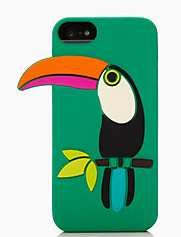 If you love something quirky, fun, and colorful this collection is for you!